The Easter Sunday suicide attack on Gulshan-e-Iqbal amusement park in Lahore, Pakistan has claimed more than 70 lives. A rescue services spokeswoman confirmed that at least 29 children, seven women and 34 men were killed and more than 300 were wounded. On the fateful day, the popular resort was crowded with people marking Easter. Pakistan is in a state of shock and dismay as eye witnesses on television screens recalled scattered body parts and pools of blood across the park, and hospital officials tweeted calls for blood donations. Jamaat-ul Ahrar, a breakaway faction of the Tehrik-e-Taliban Pakistan (TTP), claimed responsibility for the attack. Ahsanullah Ahsan, the spokesman for Jamaat-ul-Ahrar, said the group had targeted Christians celebrating Easter, although the police are still investigating the claim. Warning Prime Minister Nawaz Sharif that “we have entered Lahore”, the capital of the Punjab province and the political power base of Sharif, the militant group threatened further attacks. Jamaat-ul-Ahrar has so far launched several attacks on Pakistani civilians and security forces in recent months in an apparent attempt to boost its profile among Pakistan’s increasingly fractured militants, who since June 2014 have been at the receiving end of a fully-fledged military operation in Pakistan’s Federally Administered Tribal Areas (FATA). So far, the military has killed and arrested hundreds of suspected militants in the operation. This has eased militant violence to some extent but certain groups, such as Jamaat-ul-Ahrar, retain the ability to launch devastating attacks. 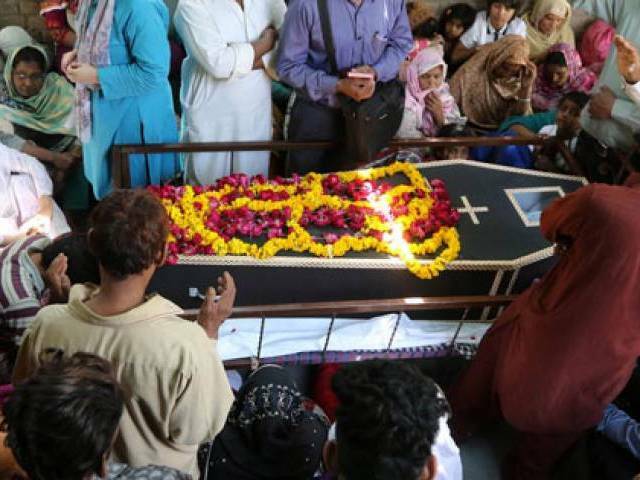 In March 2015, the group claimed responsibility for two suicide attacks on Christian churches in Youhanabad, Lahore, that killed at least 15 people. The Easter Sunday bombing is the fifth attack by the group since December 2015. Omar Khorasani is the head of Jamaat-ul Ahrar and former TTP leader of the Mohmand Agency chapter. He established the splinter group in August-September 2014 after he was ousted by the incumbent TTP chief, Mullah Fazlullah, following internal differences. Jamaat claims to be fighting for the establishment of an Islamic state in Pakistan. It is likely to have some support in Mohmand, and the other FATA agencies: Bajaur, Khyber and Aurakzai. Some media outlets recently reported the group’s allegiance to Islamic State (IS) but there is no evidence of any active involvement at present. The latest attack was the deadliest since the December 2014 massacre of 134 children at the Army Public School in Peshawar by the Pakistan Taliban. This attack prompted Pakistan’s civil-military leadership to resolve to take on the terrorists and their facilitators, not only in the tribal areas but also within Pakistani cities. Some in Pakistan are of the opinion that the bombing in Lahore may be seen within a broader context. At a Corps Commanders’ conference on March 21, the army chief, General Raheel Sharif, emphasised the need to consolidate gains of military operations for long-term stability. For this he stressed the escalated pace of intelligence-based operations across the country to destroy the entire terrorist infrastructure in the country. The very next day an alliance of more than 30 religious groups that run madrassahs and religious charities – and are generally known to sympathise with the militant’s Islamic agenda – set March 27 as the deadline for the Punjab provincial government to withdraw a recent law protecting women that they oppose as un-Islamic. At the same time, supporters of Mumtaz Qadri, a police guard executed last month for the 2011 killing of the Punjab governor, Salman Taseer, for publicly advocating reform of Pakistan’s blasphemy laws, also launched a protest. On Easter Sunday, as the suicide bomber played havoc in Lahore, several thousand Qadri supporters occupied the high-security zone, known as the Red Zone, outside Pakistan’s parliament in Islamabad. After the complete failure of the civilian administration to control the situation, the army has been deployed and at the time of writing the situation appears to be under control. Whether or not the two incidents are connected is anybody’s guess at the moment. It is ironic that despite democratic governments in Pakistan since 2008, it is the military, under the incumbent army chief Raheel Sharif, that the general public sees as willing to take on the militants. 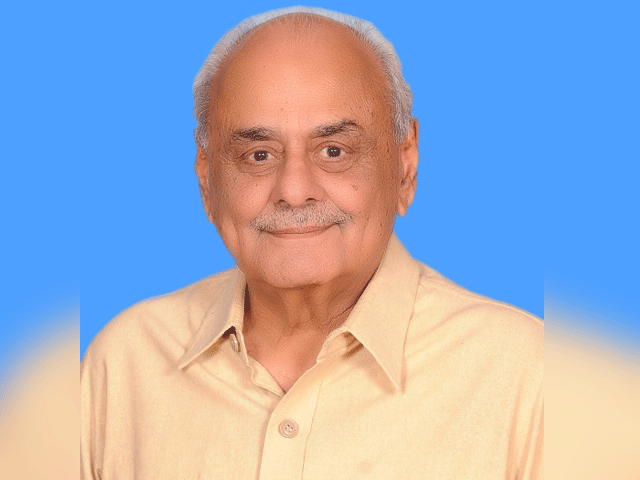 Conversely, the Nawaz Sharif government is increasingly perceived as lacking the political will to take on the militant groups in southern Punjab because of parochial political interests. In the aftermath of the bombing, Raheel Sharif chaired a high-level meeting late Sunday night and ordered concerned commanders and intelligence officials to immediately start operations to detain perpetrators of the attack. According to the latest media reports, an army and paramilitary crackdown is being launched against banned terrorist outfits across Punjab. The prime minister is due to address the nation on Monday night. It is likely that the government will allow a full-scale paramilitary rangers operation in the Punjab province – something it has been resisting until now. An ongoing operation in the southern city of Karachi already gives powers to the paramilitary rangers to conduct raids and interrogate suspects – a strategy that has brought about some stability in the port city after years of violence and lawlessness.